Welcome to MOUNTAIN HORSE FARM! 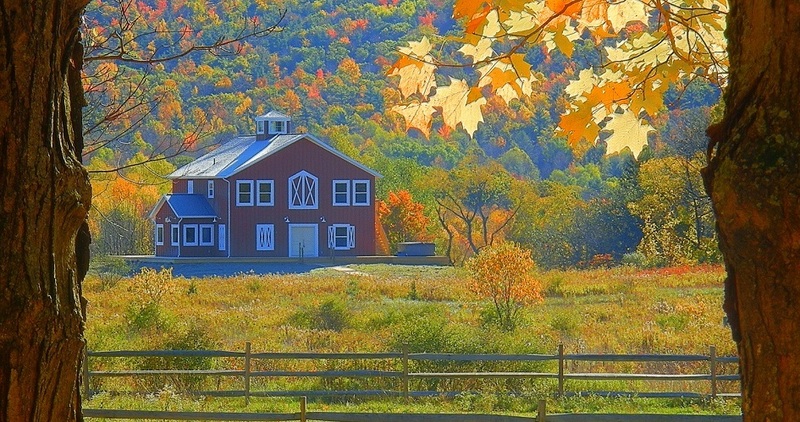 Mountain Horse Farm is your luxurious FARM STAY, B&B and RETREAT CENTER in the beautiful Finger Lakes region of NY. 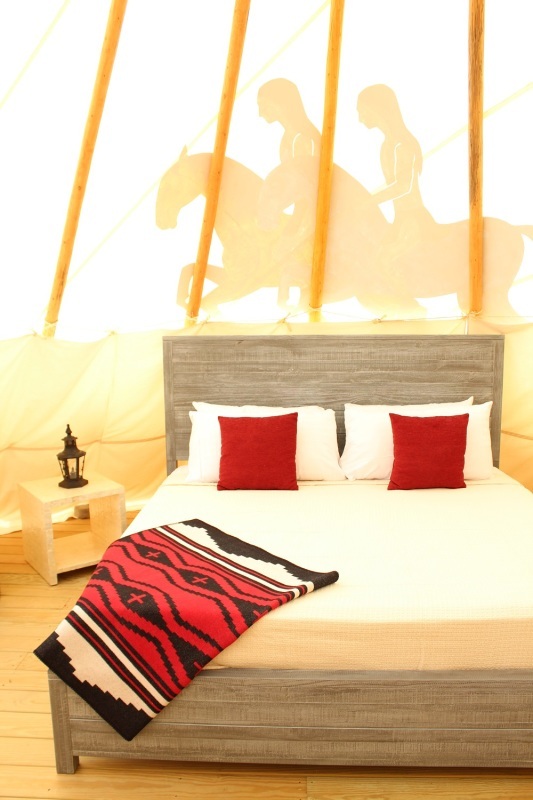 Rooms with fireplaces and private jacuzzis, an on-site Spa that offers massages and experience GLAMPING in traditional Sioux Tipis. Mountain Horse Farm is a Horse sanctuary & Farm sanctuary. Home to our beloved horses & cows. We love you to come spend time with them. 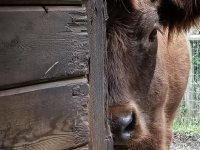 We call it the Horse & Cow Experience, a unique way of interacting, getting close, playing, sharing space and having fun. We also offer Horse Clinics that focus on 'Connection'. We work with amazing clinicians that all have their own unique way of achieving that connection. Find Wellness & Relaxation by joining us for one of our All-inclusive Wellness Retreats in Nature with our Inspirational Horses & Cows. We are situated on 33 peaceful acres, surrounded by the beautiful Bristol Hills with stunning views and 3 miles of hiking trails. 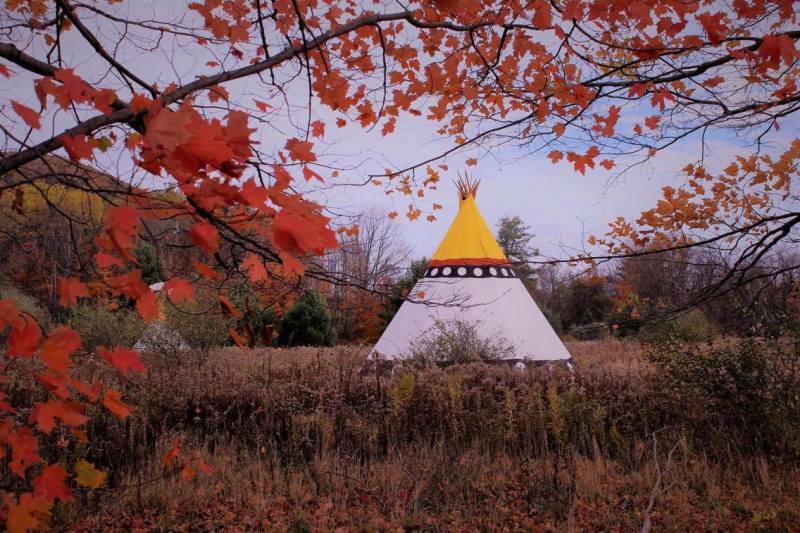 Guests can stay in the Carriage House, the Lodge or the Tipis. 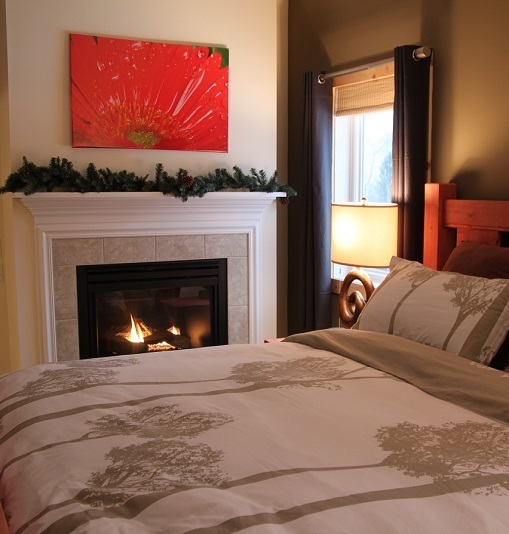 Our rooms are elegant and well-appointed. 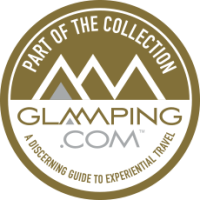 ​​ We are close to area's famous Seneca, Keuka & Canandaigua wine & beer trails as well as other area attractions such as Bristol Mountain Ski Resort, Letchworth State park and Watkins Glen State park. 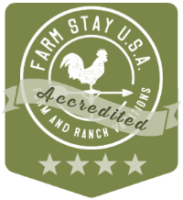 Mountain Horse Farm was featured on the Getaway Guy Travel show and was awarded a Certificate of Excellence by Tripadvisor. 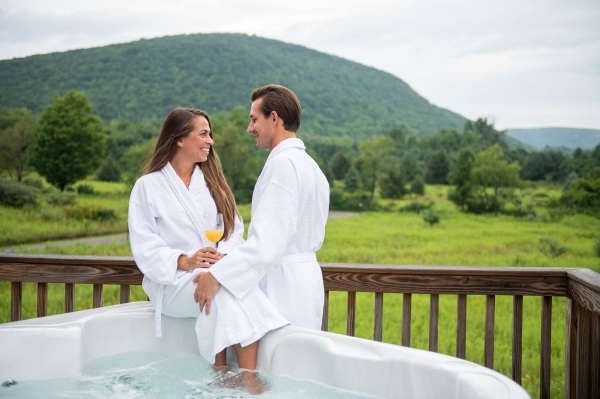 "Hidden Gem in Upstate NY"
"Looking forward to our next Visit"
"The Perfect place to Welcome Autumn"
"One of the most Beautiful Places we ever stayed"